Just a quick reminder that RCN and RHC will be visiting the Eco Park on Thursday 25th October 2018. It’s a great opportunity for you to come on this trip with your child and engage in the outdoor environment with them. Please let your child’s class teacher know if you will be attending. 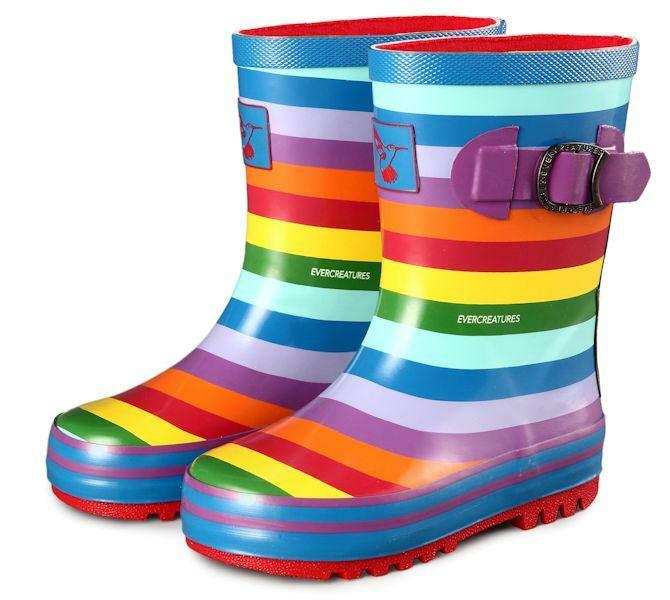 It will be cold so wrap up warm and don’t forget your wellies! RA’s Visit to Twycross Zoo! RA had a fantastic day visiting Twycross Zoo! The excitement had been building for the past couple of weeks and today was finally the day we had all been waiting for! The children were fascinated by all of the animals they saw and showed great enthusiasm as they learnt lots of new facts. We were lucky enough to see lots of animals including giant turtles, zebras, giraffes, elephants, monkeys, gorillas and leopards! After all the excitement, the children were exhausted. Needless to say the coach back to school was very quiet with lots of sleepy children (and grown-ups)! A big thank you to the lovely parents who came with us and helped to make the visit such a success! On Monday, Reception went on a fabulous trip to Twycross Zoo. It was a lovely sunny day, so all the animals were out to play! We saw lots of different monkeys, great, big gorillas, tall giraffes and enormous elephants. Our favourite animals were the gibbons and the penguins! Thank you to the parents who joined us. Take a look at what we saw! The children in Reception at Starbank Road had a fantastic day learning all about culture in Mexico! The children wore colourful clothes, including lots of sombreros and stripes, and some girls wore beautiful dresses! We had fun making Mexican flags, dancing to Mexican Mariachi music and tasting some delicious nachos with guacamole and salsa! Thank you to all parents for making such an effort with the children’s clothes. Have a look at what we got up to! Mexico comes to Reception at Bierton Road! The children in Reception at Bierton Road had a fantastic day learning all about life in Mexico! There was lots of excitement as the children showcased their colourful clothes during a fashion show. During the day the children had the opportunity to take part in lots of Mexican themed activities. This included making hats and flags, dancing to Mexican music in the garden and making their own guacamole to eat! Take a look at some of the fun we had below! Last week RP went to the Eco Park. It was our third visit of the year, so we have been able to monitor the changes over the seasons. Today’s activity was making ‘journey sticks’. Guy explained that the children in ‘The Bush’ in Australia create journey sticks to stop them from getting lost as they travel across the bush to visit their friends in other villages. We imaged we were going on a long journey and needed to create journey sticks to stop us getting lost during our journey across the he Eco Park. We travelled around the Eco Park, collecting coloured pipe cleaners to represent different parts of the Eco Park. We tied these pipe cleaners onto sticks and were able to re-tell our journey using the colours to help us remember where we had been.